This extremely scenic new trail was dedicated in 1988. 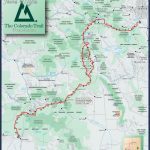 It begins near Denver and runs to Durango, traversing seven National Forests and six designated wilderness areas. 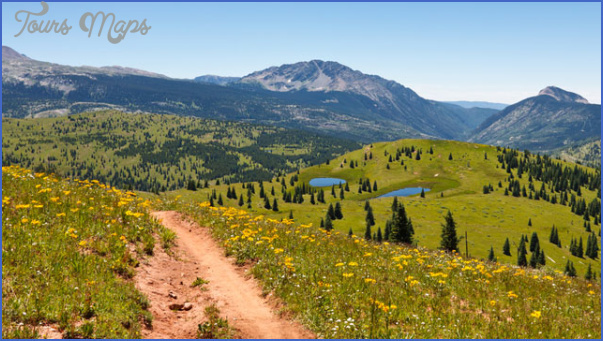 Much of the time the trail is at high elevations, offering spectacular views. 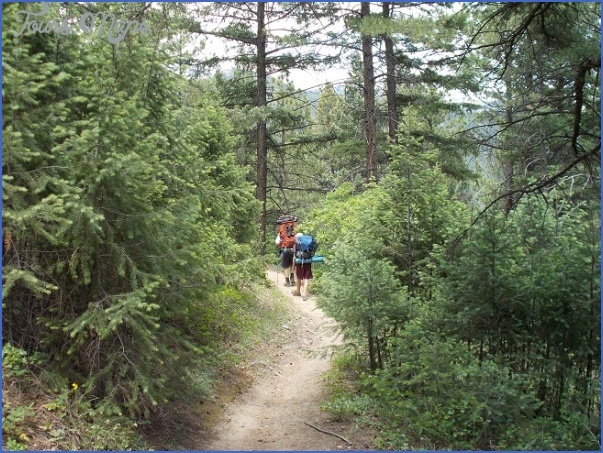 Portions of the trail are quite strenuous, with many ups and downs. 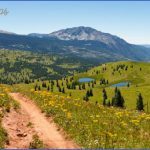 In addition to backpacking and hiking, most of the route is open to horseback riding, mountain biking, and also cross-country skiing during winter. 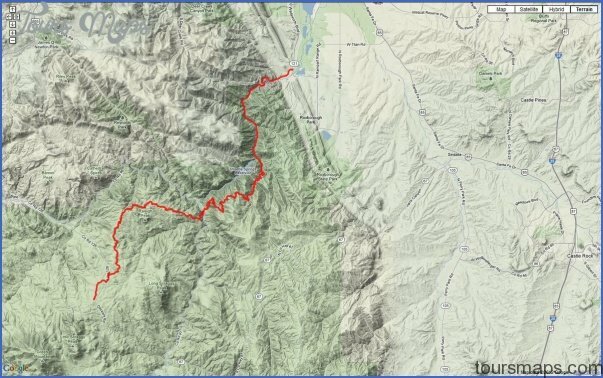 Camping Regulations: Since it’s largely on National Forest lands, camping is allowed freely along most of the trail, except where posted otherwise. Campfires are allowed. 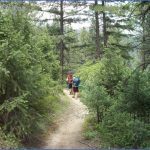 It’s suggested that campsites be chosen which are well off the trail and at least 100 feet from water sources. 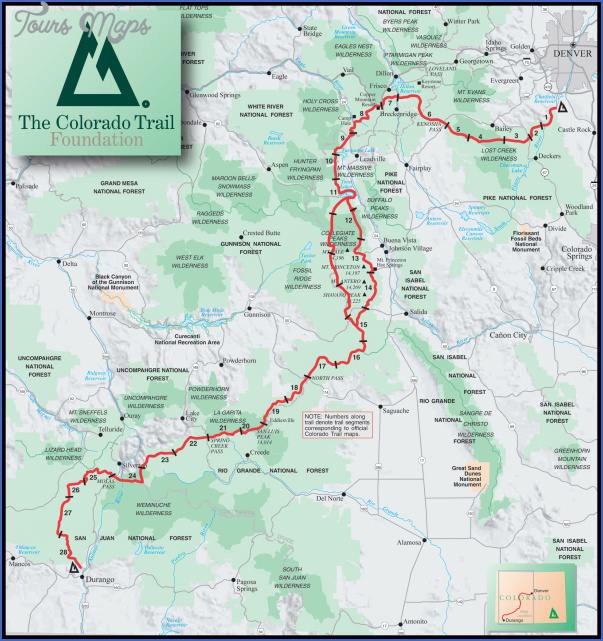 For Further Information: The Colorado Trail Foundation, 548 Pine Song Trail, Golden, CO 80401. Maps and a guidebook for the trail are available from this organization.